The push-up exercise is an upper body strength exercise, providing a workout for the arms, shoulders, chest, back and abs. 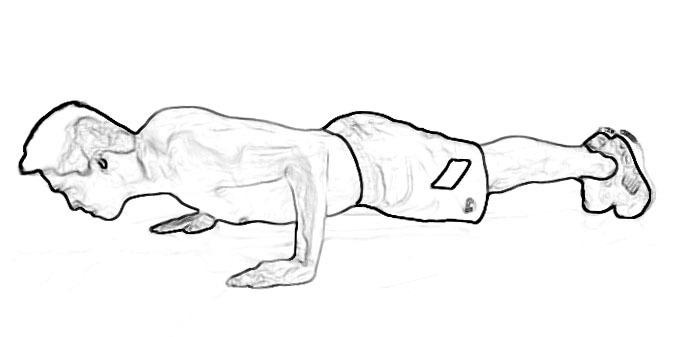 There is a standard way to do a push-up, plus many other variations. There is push-up equipment you can use to help achieve your push up goals, and to assist with push up fitness testing. How many can you do? Check out some push-up records.